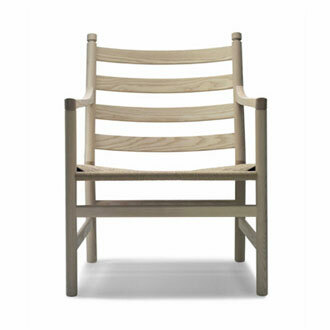 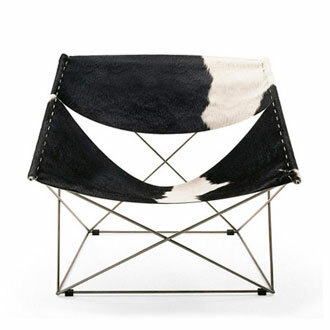 It is well known that the most famous Le Corbusier and Pierre Jeanneret models would perhaps never have existed as we know them had it not been for Charlotte Perriand. 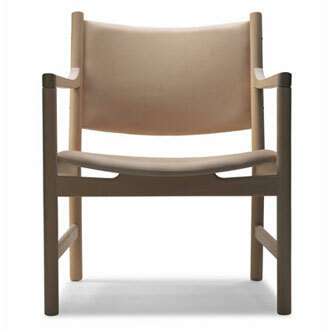 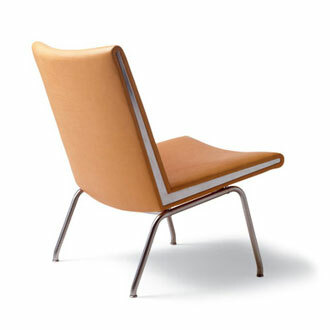 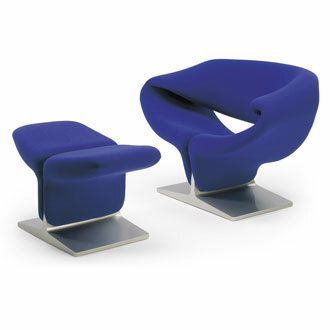 Cassina is proud to introduce the Charlotte Perriend Collection as the newest entry to its Masters Series. 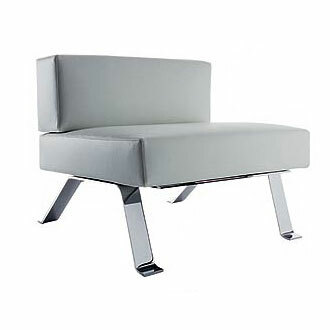 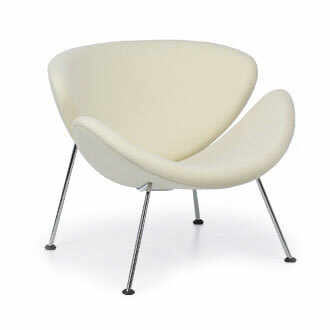 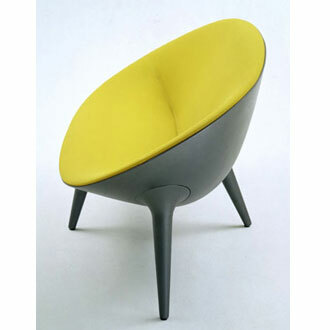 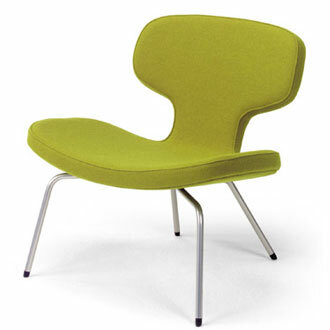 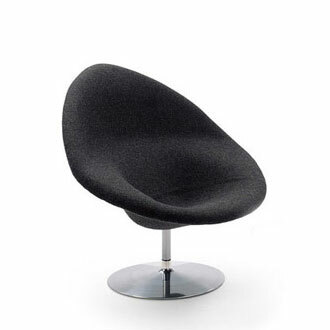 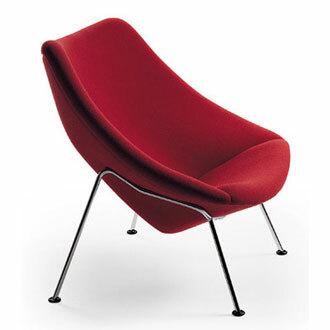 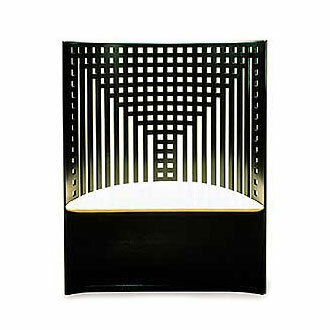 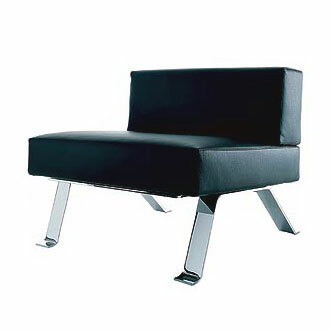 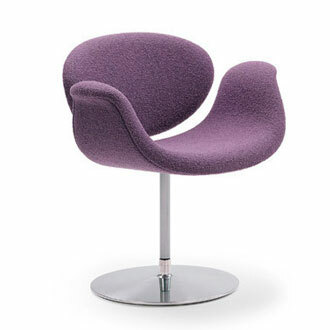 Lounge chair with polished chrome or embossed black painted steel frame. 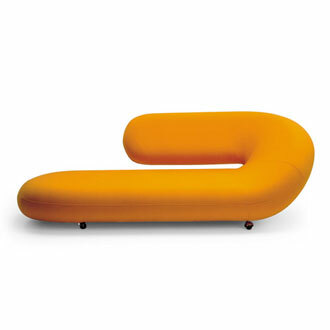 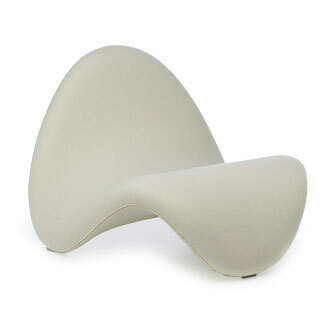 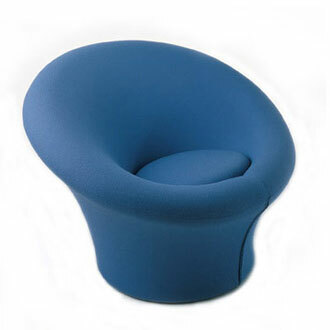 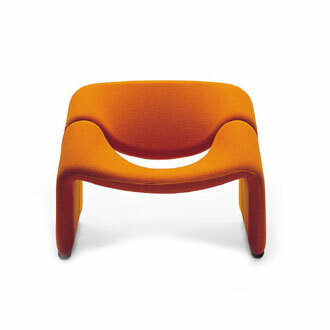 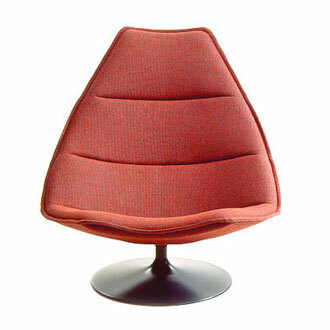 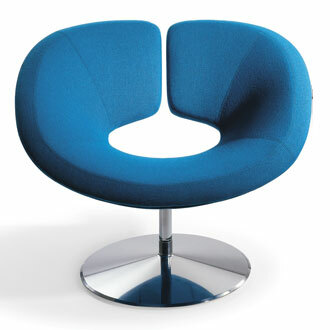 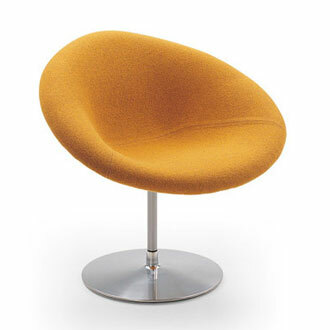 Detachable cushions with removable covers, padding in polyurethane and polyester wadding. 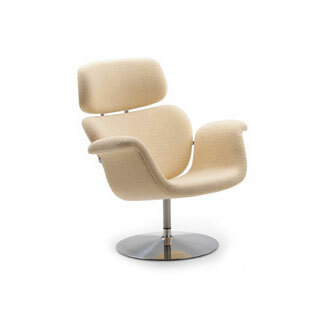 Upholstery in your choice of leather or fabric.